ITV has announced that it is “talking” to both Panasonic and Freesat about making its high definition content available to copy onto Blu-ray disc. ITV’s HD output is being flagged with Copy Never codes to prevent it from being archived from Panasonic’s Blu-ray recorder onto disc. By comparison, the BBC gives its HD content a Copy Once tag, enabling a single copy to be transferred to Blu-ray disc from the device’s hard drive. 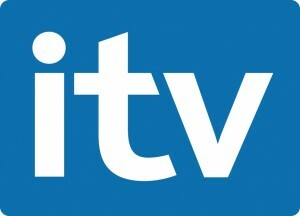 ITV’s HD service was launched last year under an exclusive EPG carriage agreement with Freesat. However, it was recently revealed that Sky’s newly launched EPG has meant that its HD customers may also access the content.